The Reformation led to acts of martyrdom and political backlashes. 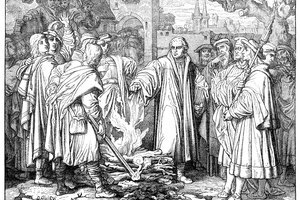 The Protestant Reformation was a major turning point in European church history and caused a variety of political issues. This schism within Western Christianity was primarily initiated by John Wycliffe, Martin Luther and John Calvin who "protested" the leadership, rituals, ecclesiastical structure and doctrines of the Roman Catholic Church, thus bringing about the declaration of an established Protestant faith. As a result of this massive movement, a number of political and sociopolitical issues emerged that caused great disdain and led to war. Literacy was a political weapon used against the Catholic Church. In the 16th century, a significant margin of society was illiterate or couldn't read Latin and depended on the church for Scripture readings, thus creating a dependency that led to Catholic wealth and support. 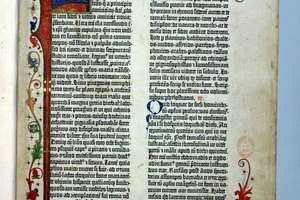 The Reformation fostered literacy and saw to the creation of a printing press by which Luther's translation of the Bible into German was spread throughout most of Europe in 1517. A few years later, the first English translation of the Bible was printed. Then in 1549, the "Book of Common Prayer" was printed in England, giving illiterate citizens the ability to comprehend doctrine via illustrations without the need of attending church. Brian Cummings, editor of "The Book of Common Prayer: The Texts of 1549, 1559, and 1662," writes that "liturgy is like a vast cognitive tapestry" in which texts interlink to create a picture -- something the "Book of Common Prayer" did to spiritually unite all social and political classes against Rome. 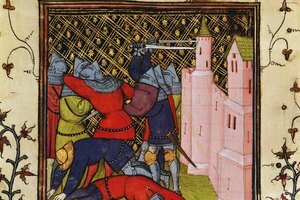 One political issue to spring from the Protestant Reformation was warfare. The Thirty Years War was the most violent and brutal war fought in Europe prior to the Napoleonic Wars of the early 19th century. These were a series of wars that involved most European countries but were fought primarily on German soil. The religious fervor of the Reformation was what made the wars extremely bloody, as hatred brewed hot. 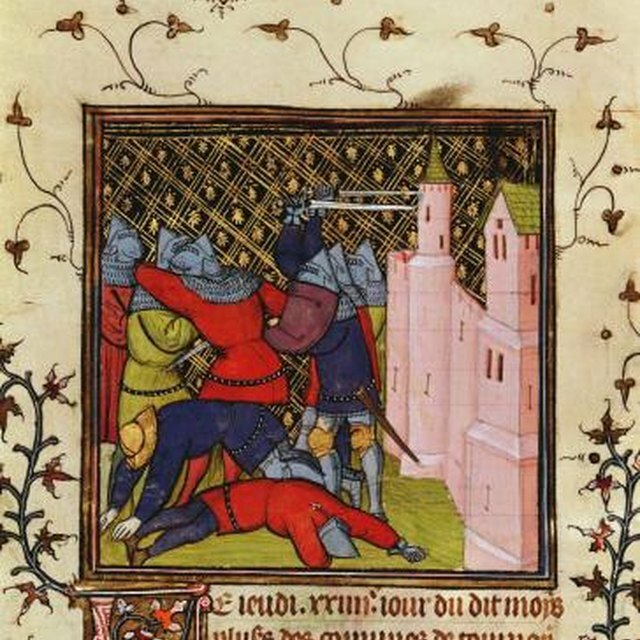 Though the 30 Years War is known as a religious war, the battles were further complicated by dynastic rivalries between the French and the Swedes to chisel away at the German Holy Roman Empire's strength, which was controlled by the Hapsburgs -- a powerful royal house of Europe that sat on the Holy Roman Empire's throne from 1438 to 1740. Historians all agree that roughly six million people died in the 30 Years War. The Protestant Reformation sparked the Twelve Articles of the Peasantry that listed a variety of demands that stood against the Holy Roman Empire. These included the freedom to choose their own ministers, abolition of serfdom, relief from the lesser tithes, the ability to fish and hunt, restoration of common lands, impartiality of the courts, abolition of death duties and preventing landlords from collecting feudal dues. The revolt was led by Anabaptist leader Thomas Müntzer and resulted in the deaths of over 100,000 peasants. 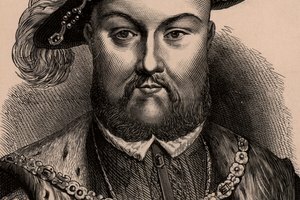 The English Protestant Reformation resulted in King Henry VIII's destruction of Catholic religious houses where the faithful received educational training. In March, 1536, Parliament passed an act stating that any monastery with an income below £200 a year was to be dissolved and the property passed to the Crown. 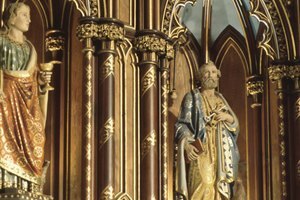 This political move devastated the Catholic Church in several ways; not only did they lose a great deal of financial power and strongholds on English soil, but they also lost documents and art work rich in spiritual and historic value (these items were burned). Saunders, Jen. 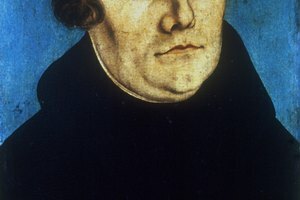 "The Political Issues of the Reformation." Synonym, https://classroom.synonym.com/political-issues-reformation-5403.html. Accessed 21 April 2019.